This month’s “Eye” is Interactives. To keep pace with evolving classroom technology, our interactive section is one of the fastest growing categories at abcteach. Here you’ll find SMART Notebook, Promethean Flipchart, and PowerPoint files in a multitude of themes and subject listings. Each subcategory contains engaging learning games to use with students pre-K to upper elementary. No interactive whiteboard? No problem at all. 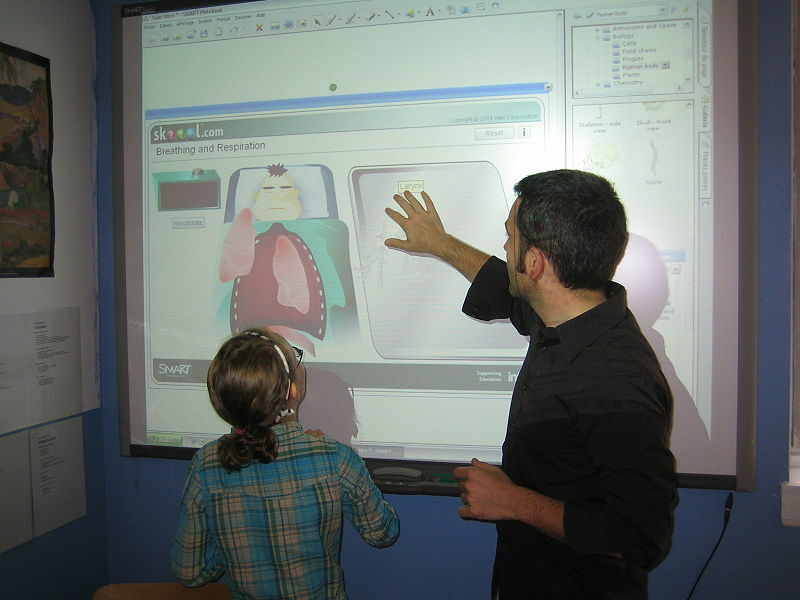 Every interactive file can be used at home or in the class with a simple computer and mouse. Before getting started, click on the links below to download the appropriate software. If you have any troubles with the setup, please visit our Interactives and PPT Help Page for troubleshooting hints. Back to School is always a busy time, so please let us know if we can help in any way. We are proud to be your colleagues and we wish you all the best for the new year!